 Prefab House which is easy to disassembly and assembly department, it can be removed 10 times, It can be recyclable, it can last for 20 years long, and no construction waste..
 It is wind-proof, and the maximum speed of the wind can be 120KM/H. 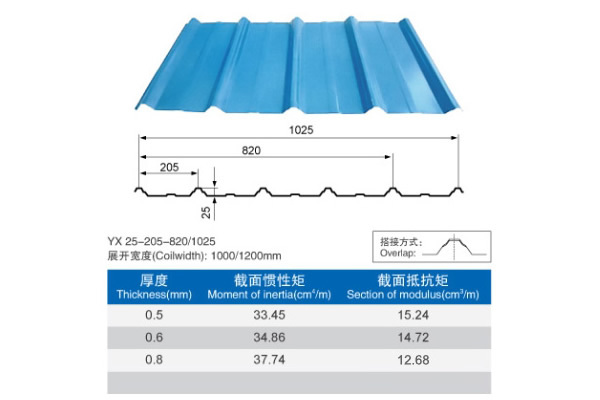  It is earthquake-proof, and the maximum grade is 8 degrees. 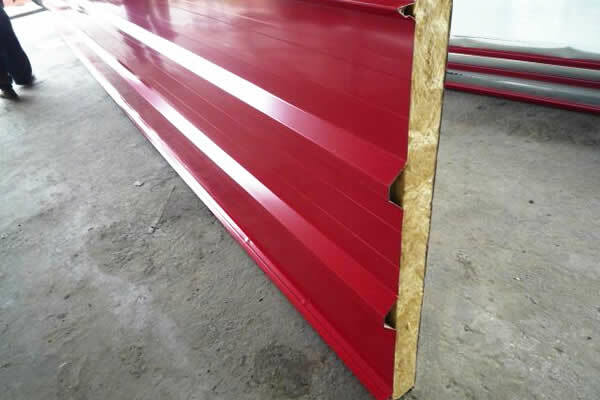  The wall and the roof system are sandwich panel with EPS, Rockwool or Glass wool.  All the components of the house are prefabricated before leaving the factory, produced according to requirement of customer. It makes easy installation and you can add or remove the doors and windows, and also you can change them any place. There will be more layouts for your roomage.  The foundation is easy to make or no needed. 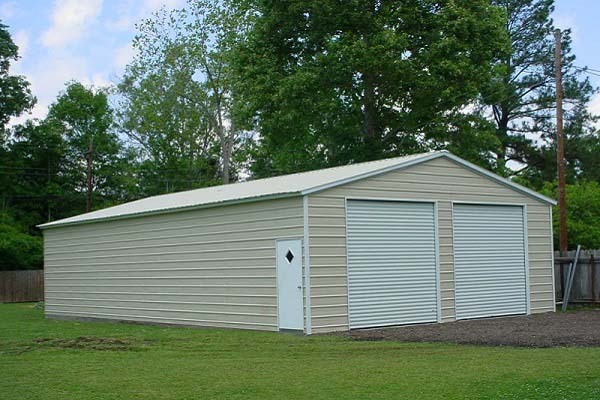  It is easy to install, a skilled worker can install 20SQM-30SQM one day. 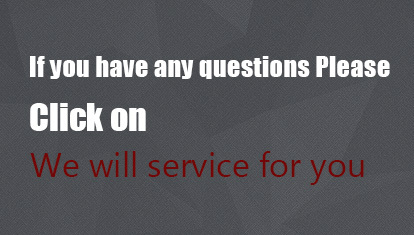  It is easily customized. The houses can be designed accordingly to the clients’ needs. And all the things are optional. 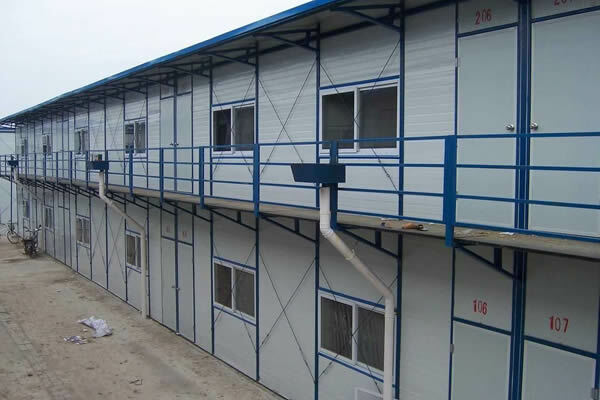  Prefab House has a low cost and good ability to assemble at site, so it can provide for temporary office, accommodation, entertainment and school room quickly and large quantity. Office,Rest-room, Control-room, Classroom, Hospital, Dormitory, Show-room, Warehouse, Shop, Workshop, Public-accommodation, Place of amusement, Additional Floor and so on.